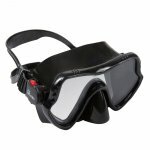 The SEAPRO Dual Lens dive mask by FX Divers is a high performance dive mask that provides the perfect fit with its super soft silicone skirt and dual swivel buckles for easy adjustment. The soft silicone skirt is designed to provide the perfect fit for medium and larger face sizes. 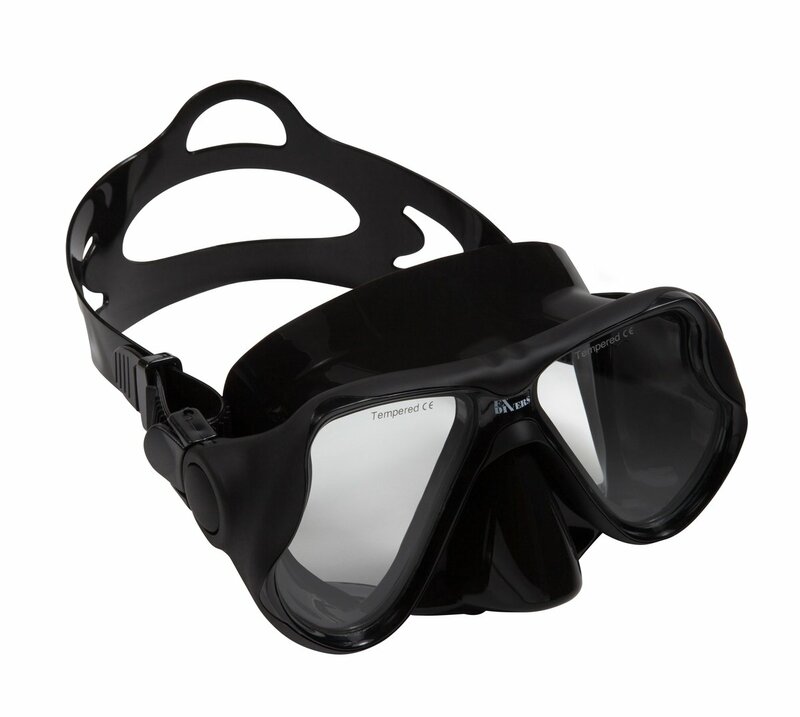 The oil rubbed mask frame provides for a cool matte finish ready to hold up to any use, including diving, spear fishing, free diving and snorkeling. Once you have used this mask you will agree the precision technology used in development makes every dive better. This mask is perfect for all skill and experience levels. Make a splash with this color and match it up with our velcro mask strap cover for even easier positioning.